The resort, one of Europe's highest, had planned to open this weekend but decided to open early following heavy snowfall. This led to a snow depth of 20 - 50cms (8 - 20 inches) of freshly fallen powder. 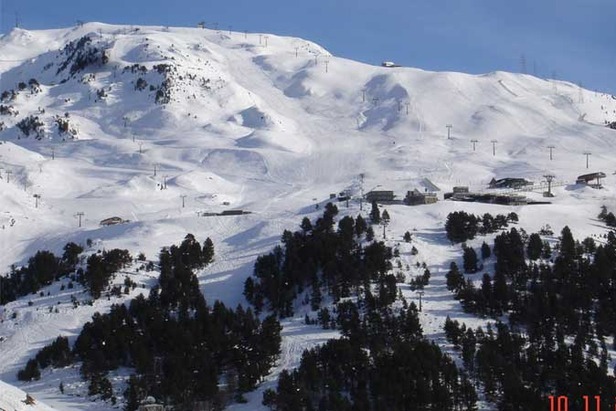 Masella and Formigal ski areas are also already open and a dozen of Spain's 30 ski resorts, including Baqueria Beret (pictured) are expected to be open by this weekend, along with both of Andorra's ski areas.